In order to graduate from secondary school in Ontario, each student must demonstrate proficiency in reading and writing. 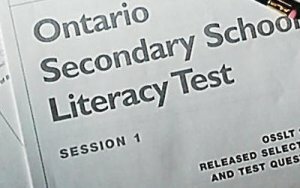 These skills are assessed through The Ontario Secondary School Literacy Test (OSSLT). The OSSLT is scheduled annually by EQAO. 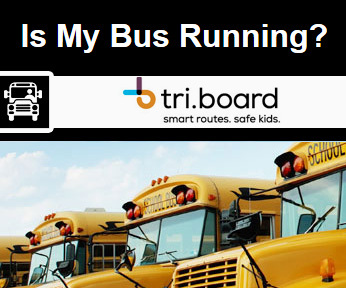 This year's test will be March 27, 2019. Most grade 10 students and some grade 11 students will be writing the test this year. You can find out more information about the OSSLT in this document. We will have student preparation sessions scheduled throughout the rest of the semester and into semester 2.